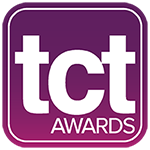 The TCT Awards set out to showcase world leading projects as well as recognising the most influential and impactful members of the additive manufacturing industry in the TCT Hall of Fame. Celebrating the innovators, technology and collaborators behind the best examples of 3D technology across the globe, we will be returning 25th September 2019. 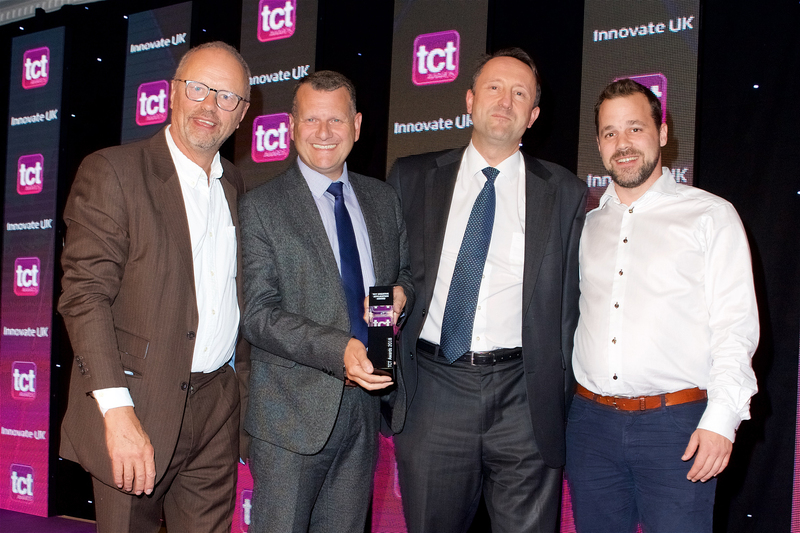 The TCT Awards are open to companies offering design-to-manufacturing innovation across a range of verticals including medical, aerospace, automotive and consumer products. 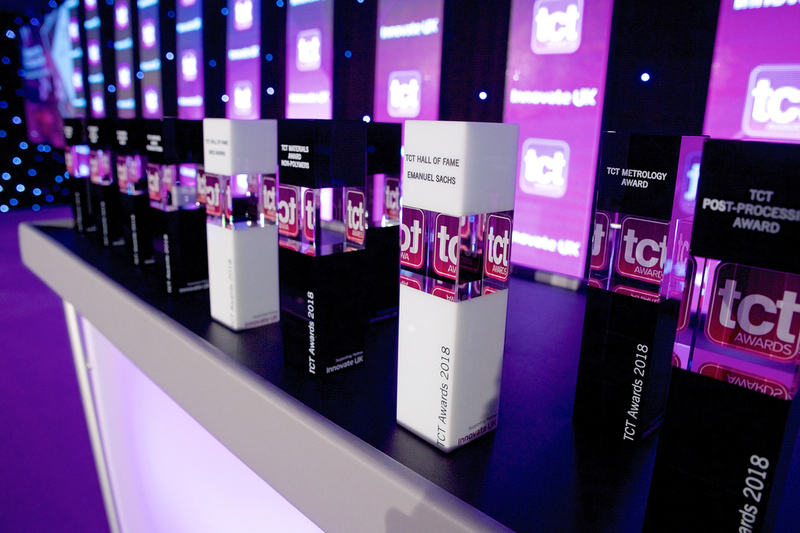 View our 2019 categories with two new additions to the TCT Awards line up! With a wide variety of ground-breaking applications, we are pleased to present our 2018 TCT Award Winners. 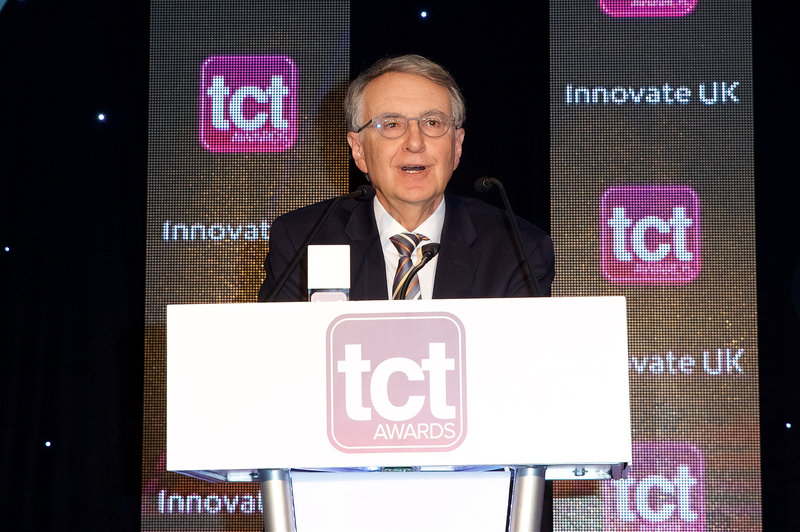 The TCT Hall of Fame recognises those members of the 3D technologies industry who have had a significant and long-term impact through research, development, innovation and promotions of technologies – view our Hall of Fame inductees here.